Nara is famous for being the first permanent capital of Japan as well as for its many shrines and temples (read my post about my first visit here). Being briefly capital in the 8th century, the city declined after the imperial court moved. The last few hundred years has seen a regrowth of Nara, as prefectural capital and a major tourist destination. Nara is easily reached by train from Osaka and Kyoto, both JR and Kintetsu Railways operate trains on these distances. The Kintetsu line takes you to the center of Nara, JR a little further away, but still within walking distance. 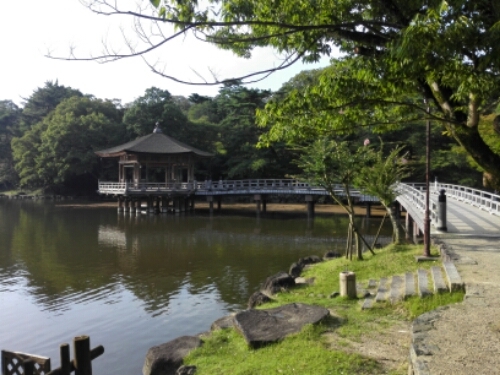 Nara is great for a day trip from both these cities. 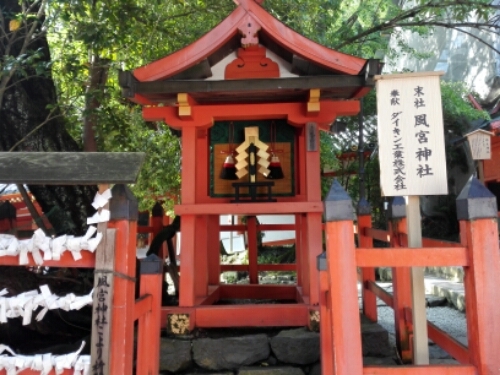 Nara will certainly give you your share of temples and shrines. The place is packed with them. 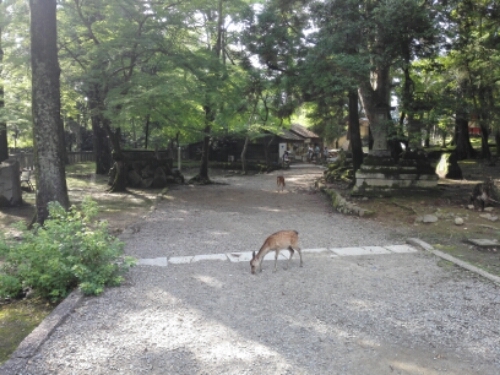 In the temple complex deer roam freely, hoping for tourists to buy them biscuits. I was lucky to visit The city during Omizutori, a religious festival, which was quite an experience. I have been to Nara twice. 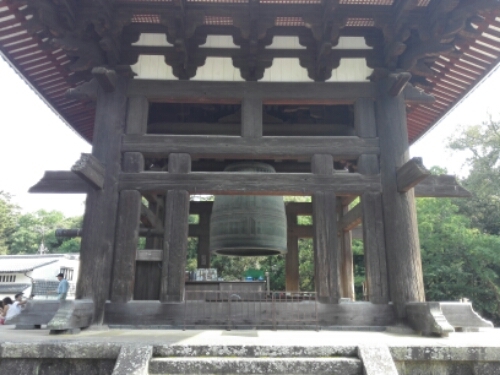 The first time I was travelling alone, the second time I was showing my friend around, who was in Japan for his first time (read more about my experience as a guide here). Nara is well worth a visit, if only for a day trip. If staying overnight in Nara I recommend trying a traditional Japanese ryokan. I have both times I have visited. On my first visit I was given a breakfast feast by the lady running the ryokan.